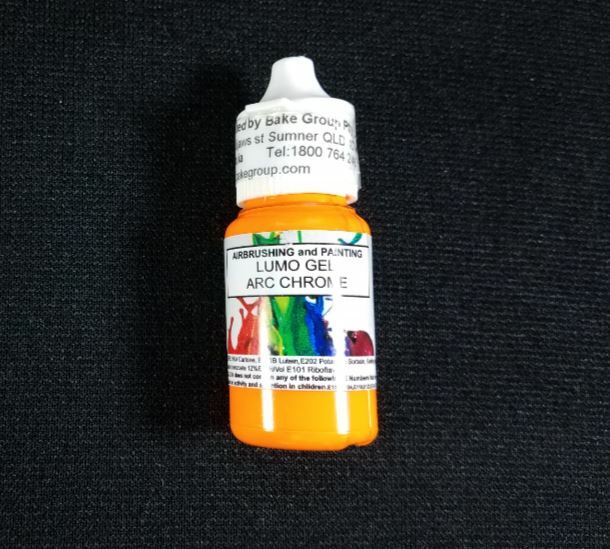 Arc Chrome Orange Lumo Gel Paint By Rolkem 15ML. 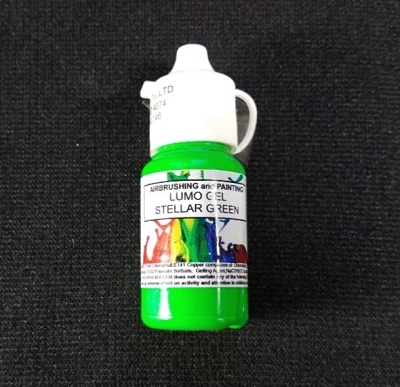 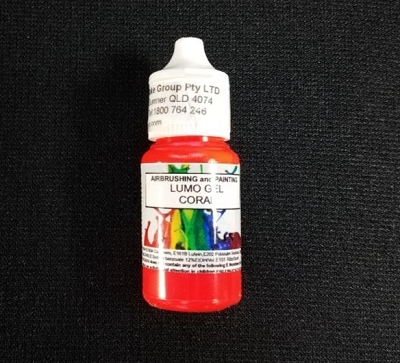 This gel paint is approved for food use in Australia, the UK and other European Union countries, otherwise it is classified as non-toxic and for decorative use only. 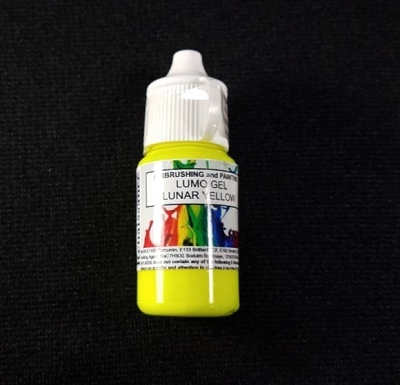 Lumo gel paints are UV reactive and glow in the dark under a black light and the colors do not fade. 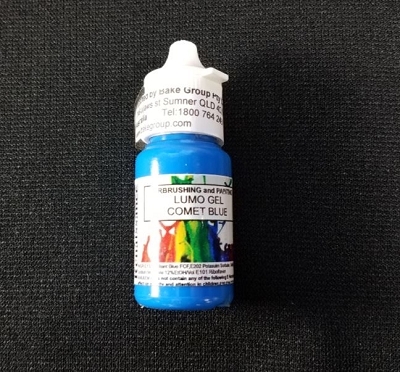 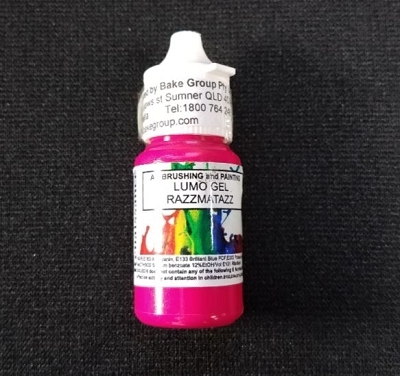 Lumo gel paints can be used by painting directly on fondant or by mixing into frosting or paste. 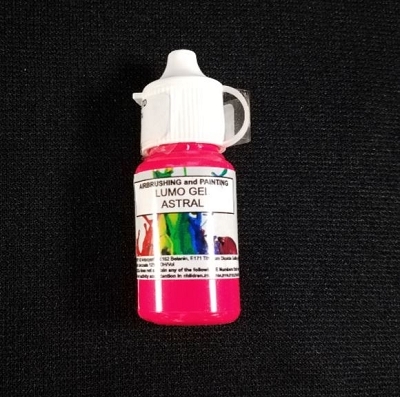 Color may vary slightly from batch to batch.